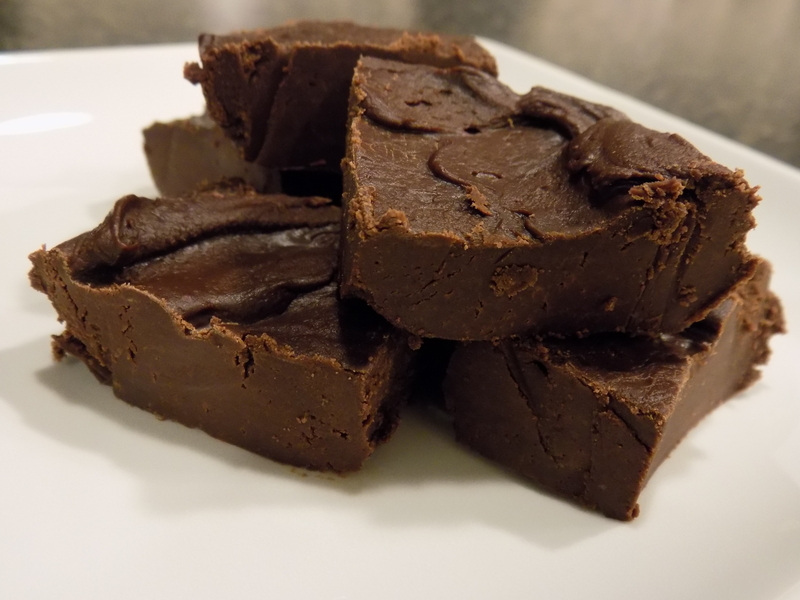 The only thing I’ve done so far- make amazing fudge! Hiya. Merry (almost) Christmas friends! We have been quite the busy bees with vacation, traveling from Iowa to South Carolina to Florida and so on! Things finally settled down for literally, like, ONE day and now we’re ramping up for Christmas. This year, we’re trying something different. The Huzz’s family always had their big meal on Christmas Eve. Growing up, my family always had the BIG meal on Christmas day. (Seriously, y’all, my mom cooked and baked for days!!! Her spread is crazy big!) This year, we are going to follow in the tradition of the Huzz’s side and have our big meal on Christmas Eve. Here’s what we plan to make. Click on the colored words to follow the links to the recipes. And by the way, it’s 8:30 pm on December 23rd and I’ve only accomplished ONE THING on this list…yeah, I better get to getting! That’s our safe menu plan. This Christmas, we’ve been teaching SG that Christmas is not about getting gifts or Santa. In our house, we’re trying to focus on the ultimate gift, the gift of a precious babe born into this world to save us from our sins. God gave us the ultimate gift of Jesus, which is why our little family celebrates Christmas. “I bring you good news of great joy that will be for all people. We hope you have a wonderful and blessed Christmas. I wish you all a safe and wonderful day together filled with lots of safe food!